Luke Adams has been making my holsters for the better part of a decade now. Check his stuff out at AdamsHolsters.com. Or email him directly, luke@adamsholsters.com for questions that need answers. 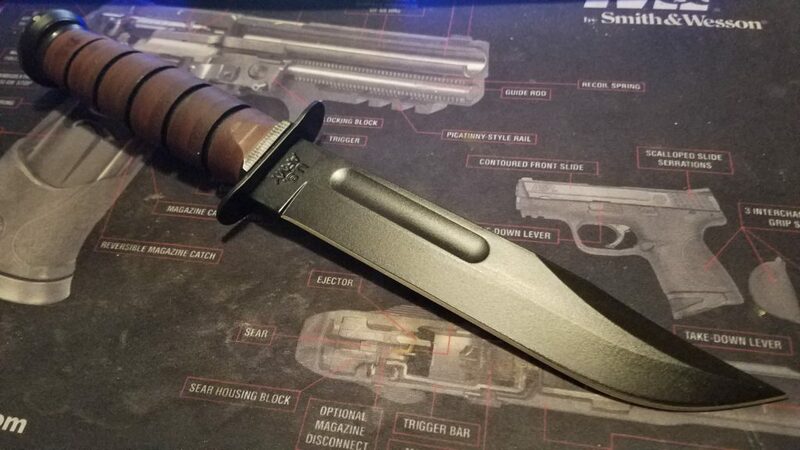 Ka-Bar: Classic Military. 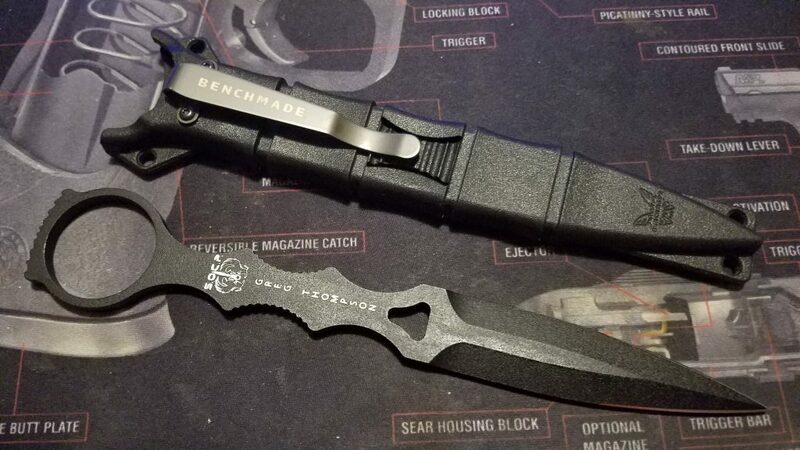 The Aragorn Knife. 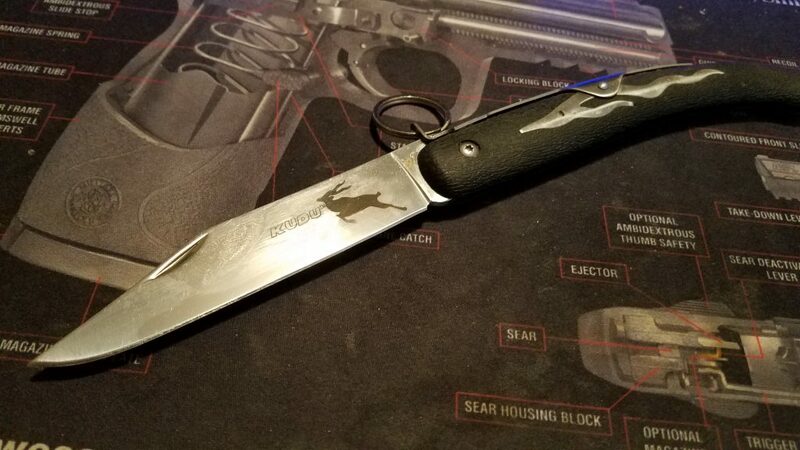 This knife is The Classic Military Knife, and to me, just as Iconic as the Willis Jeep, Leather Bomber Jackets, Thompson SMG’s, and Sherman Tanks. It screams History, Heritage, and Tradition. I’m going to respectfully disagree with our friends over at Lucky Gunner. They put out an article where they say that the Shockwave is Mostly Useless. 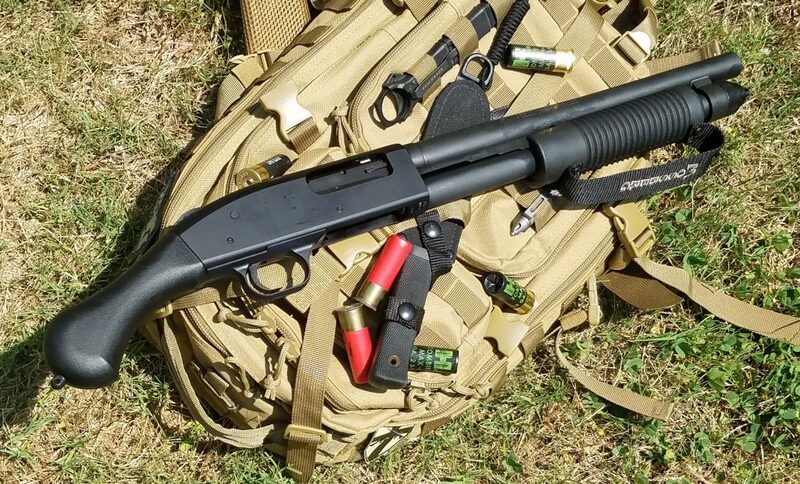 And maybe it is to the untrained, uninitiated, and those who just don’t understand the Shotgun. 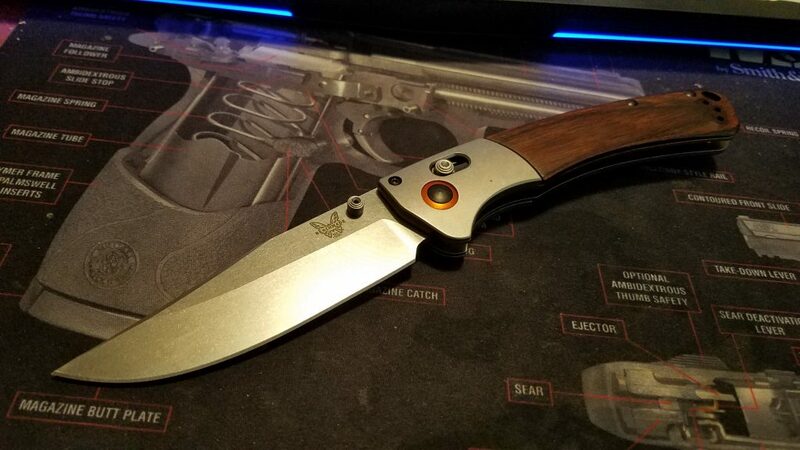 I don’t even remember when, where, why, or how I got this knife. I only remember that it was really really cheap. Like McDollar Menu Cheap. 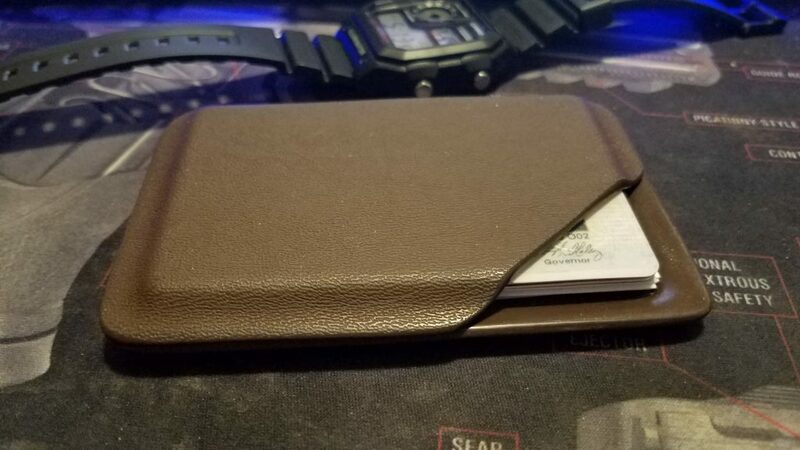 I think I remember getting a few of them and giving most of them away… But I held on to this one. 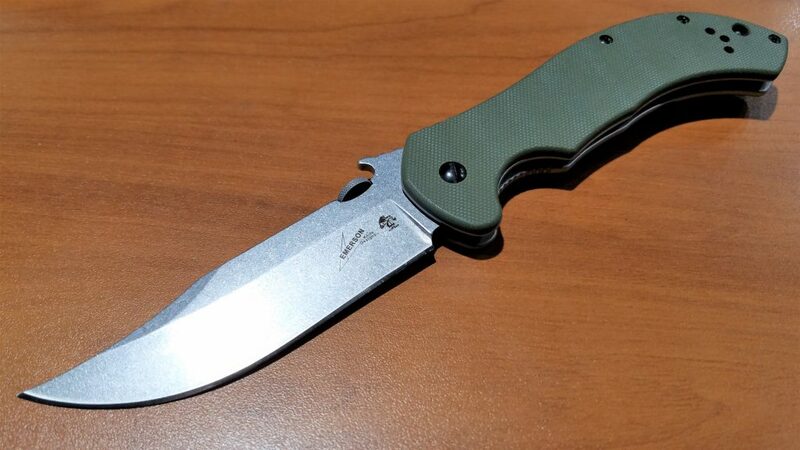 Cold Steel made a production version of what is a popular cheap folding knife from South Africa. 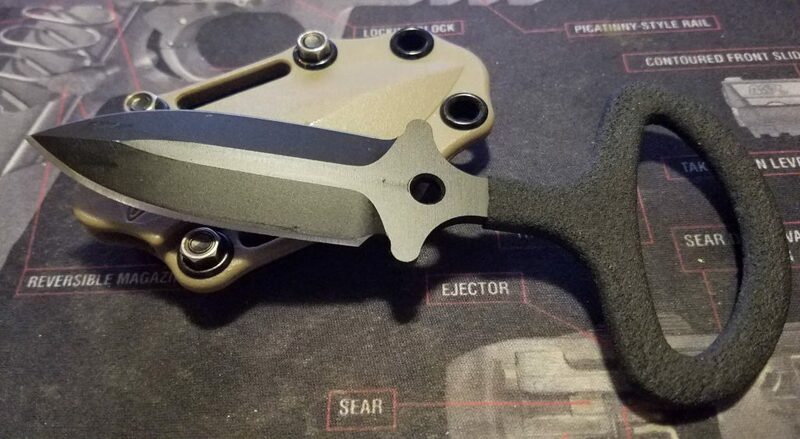 There’s really nothing that I can say about this knife that has any degree of criticism… Save for maybe Cost. These are not cheap knives. However, you really and truly do get what you pay for. 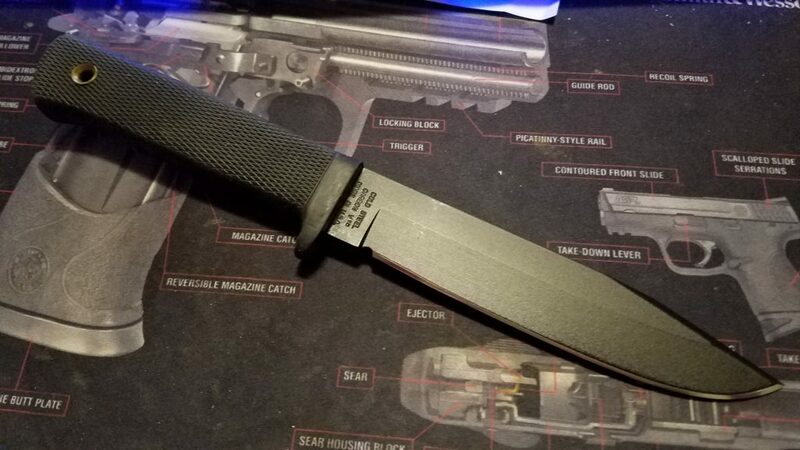 I’m a huge fan of Emerson knives. Unfortunately, my budgetary priorities says I have more important things to spend my money on. 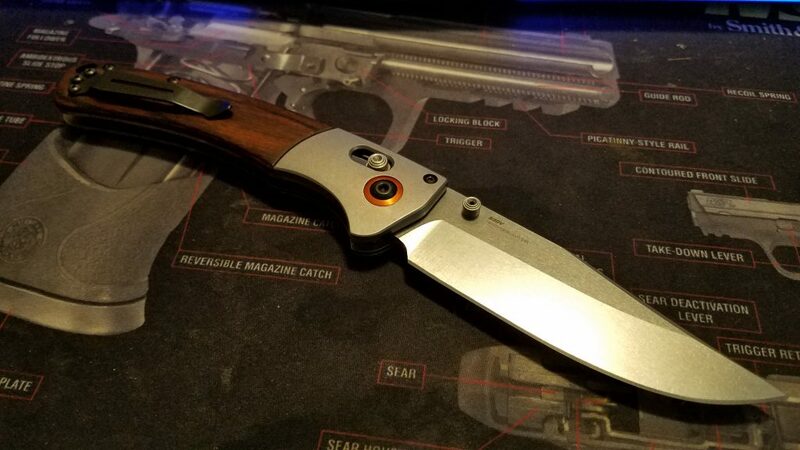 When Kershaw started doing collaborations with Emerson – it made me happy. 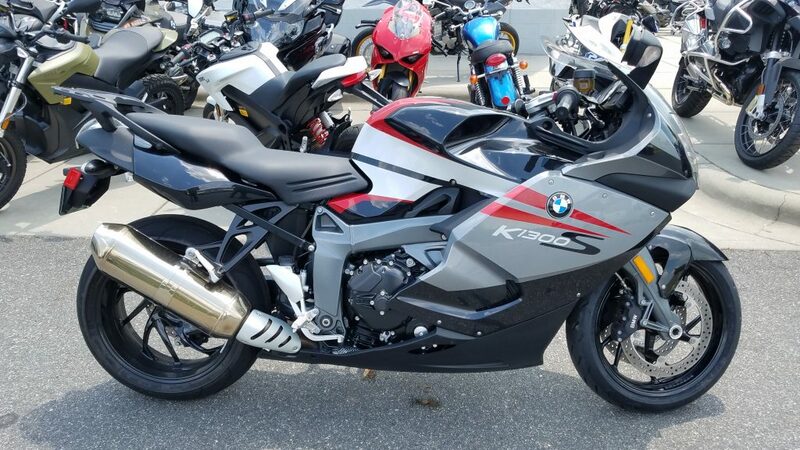 I’ve owned several and have been impressed. Now, I’m an unabashed fan of the Bowie knife. So when I saw the CQC-10 for the first time – I HAD to have it. I had no choice.